WASHINGTON, D.C.– On April 1, Federal Communications Commission (FCC) Chairman Ajit Pai appointed Taxpayers Protection Alliance Foundation (TPAF) investigative reporter Johnny Kampis to a two-year term on the agency’s Consumer Advisory Committee. 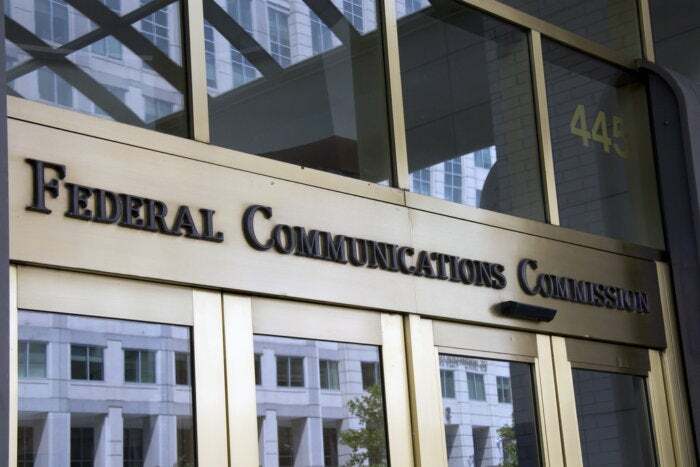 He will join about two dozen others from across the country for three annual meetings at FCC headquarters in Washington, D.C., to discuss issues related to the commission’s work. The committee makes recommendations to the FCC regarding consumer issues within the jurisdiction of the commission and facilitates participation of all consumers in proceedings before the commission. The meetings are open to the public and are broadcast on the internet via the FCC’s live web page. Kampis was selected to the committee due to his expertise in broadband, an area he covers extensively for TPAF. “It is an honor to be selected for this committee, and I look forward to doing my part in helping facilitate discussion on the best ways for the commission to expand broadband access in the United States while still being fiscally responsible with taxpayer money,” Kampis said.